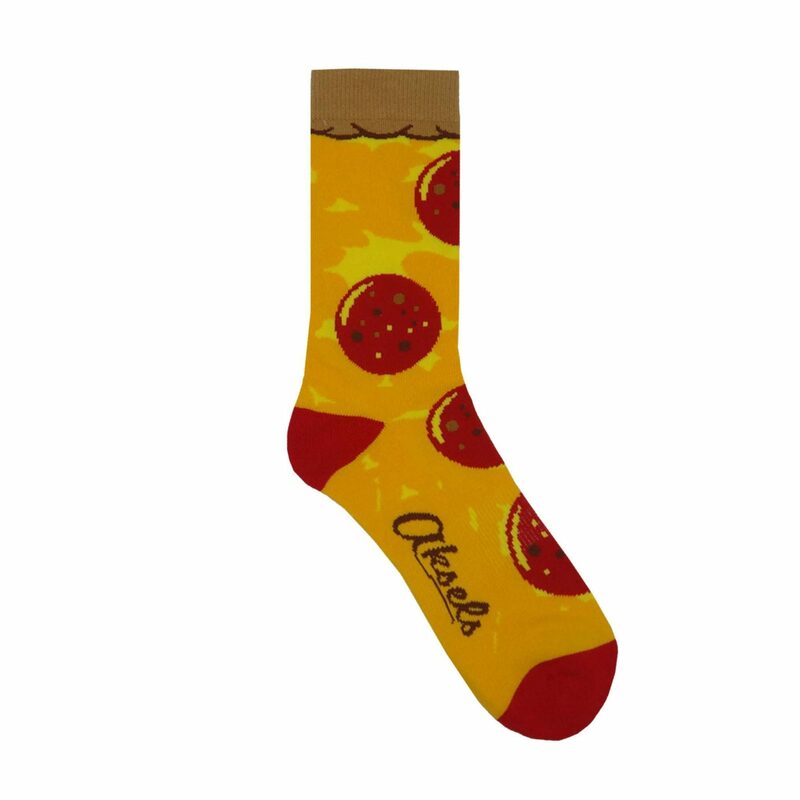 Mmmmm?.Pizza, comfy socks and no grease! Reinforced heel and toe. Terry looped foot, heel and toe for extra cushion. Elastic arch support. Seamless toe closure. Socks last longer if not tumble dried.